Small businesses require modern voice and data communication functionality if they’re going to respond to their users and improve their productivity. 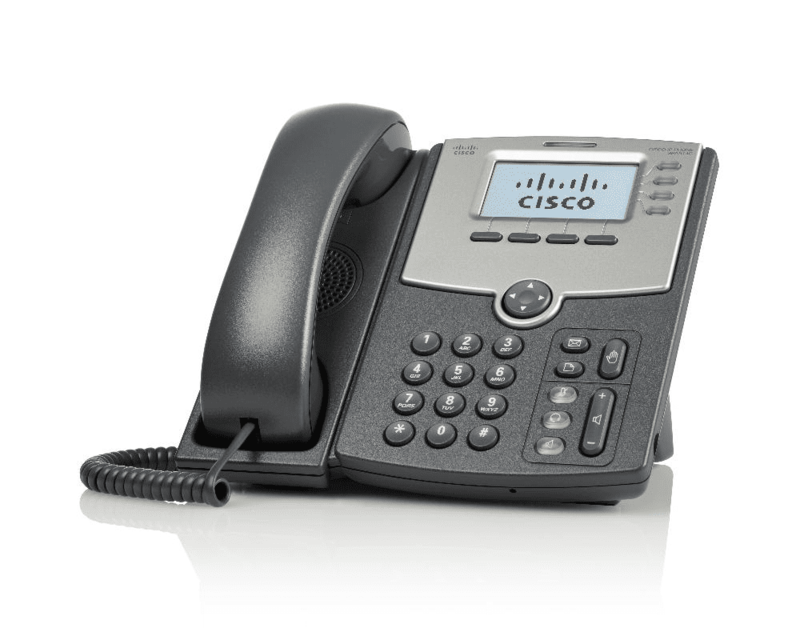 Cisco® SPA512G 1-Line IP Phone with 2-Port Gigabit Ethernet Switch offers that exact functionality. The SPA512G is based around SIP and it operates with many market-leading VoIP infrastructure and equipment providers. The SPA512G offers the same functionality of classic telephony tech that businesses depend on, while expanding that functionality to include IP telephony’s advances. The device also benefits from shared line appearances across both dispersed and local locations, and easy station moves.